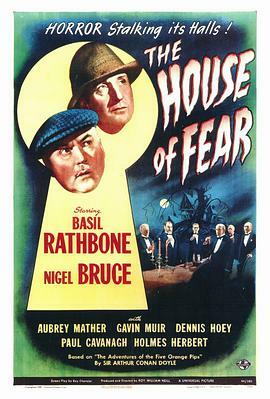 With an involved, detailed mystery and an elegant adversary played by Gale Sondergaard, this is one of the most entertaining features in the Sherlock Holmes series of movies starring Basil Rathbone and Nigel Bruce. The story gets a little far-fetched, but it is quite interesting. 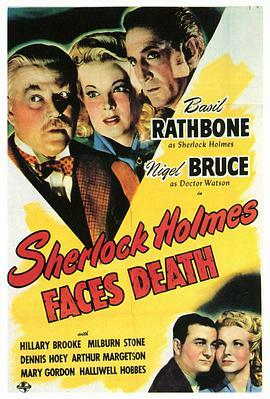 It is loaded with plot devices pulled from several different Arthur Conan Doyle stories, and it's i... (展开全部) With an involved, detailed mystery and an elegant adversary played by Gale Sondergaard, this is one of the most entertaining features in the Sherlock Holmes series of movies starring Basil Rathbone and Nigel Bruce. The story gets a little far-fetched, but it is quite interesting. 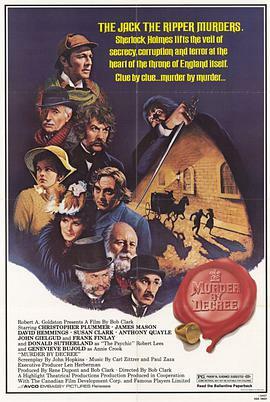 It is loaded with plot devices pulled from several different Arthur Conan Doyle stories, and it's interesting to see how many you can catch. 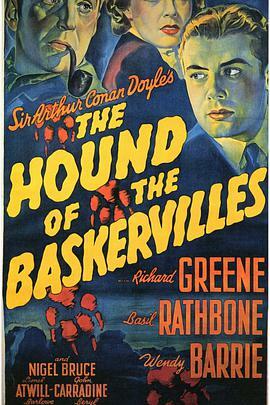 It also features the usual pleasant camaraderie between Rathbone and Bruce, plus Dennis Hoey as Inspector Lestrade. 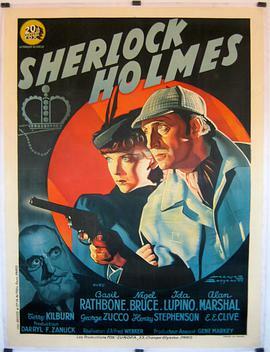 As "The Spider Woman", Sondergaard creates a memorable opponent for Holmes. The slightly exaggerated role cannot have been much of a challenge for such a fine actress, but she puts her heart into it, and looks as if she is enjoying herself - as her character certainly is. By creating such a dynamic character, she also helps make the complicated story seem more plausible, and it creates a worthy challenge for Holmes. The movie also contains the amusing bits of dialogue and detail that characterized so many of the movies in the series. The climactic sequence, in particular, is a very good combination of suspense and wit. It is a fitting way to cap off an enjoyable entry in the popular series.